Because the Bellini Kitchen Master stirs and heats in its bowl, I decided I'd try making my favorite brownie recipe with it. I hadn't expected to find a good recipe for brownies when I bought the book in 1990. The recipe with the unassuming title of Cocoa Brownies is found in the chapter devoted to cookies to make for and/or with kids. 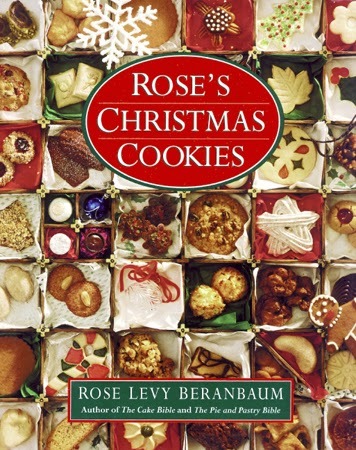 And it's in Rose Levy Beranbaum's cookbook, Rose's Christmas Cookies. 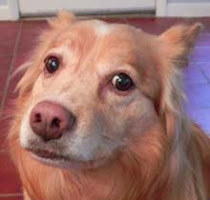 Anyway, the recipe calls for melting butter with cocoa and sugar and then adding the rest of the ingredients. I always had used a saucepan to melt and a mixing bowl for the flour and other dry ingredients. But the Bellini Kitchen Master by Cedarlane Culinary allowed me to do it all in one container. Cubing the butter makes it easier to melt. Prepare an 8" square pan (metal or glass) with a non-stick spray and set the oven to 300 degrees F if using glass and 325 degrees F if using metal. Insert the stirring blade into the Kitchen Master's bowl. 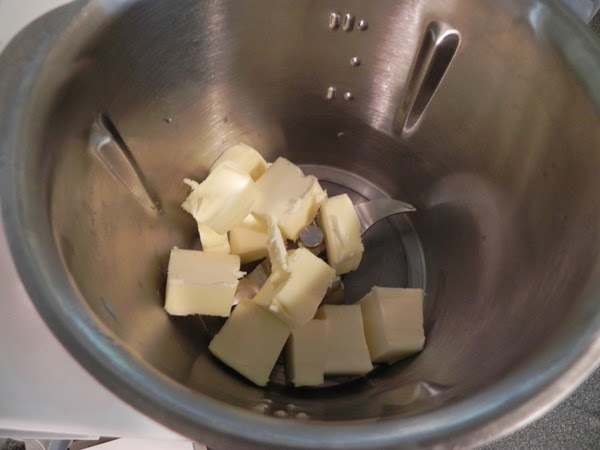 Cut the butter into tablespoon-sized chunks and melt in the bowl at 80 degrees at speed 1 for 3 and a half minutes. Add sugar and cocoa and mix at speed 3 for one minute. Scrape the sides and add eggs and vanilla. 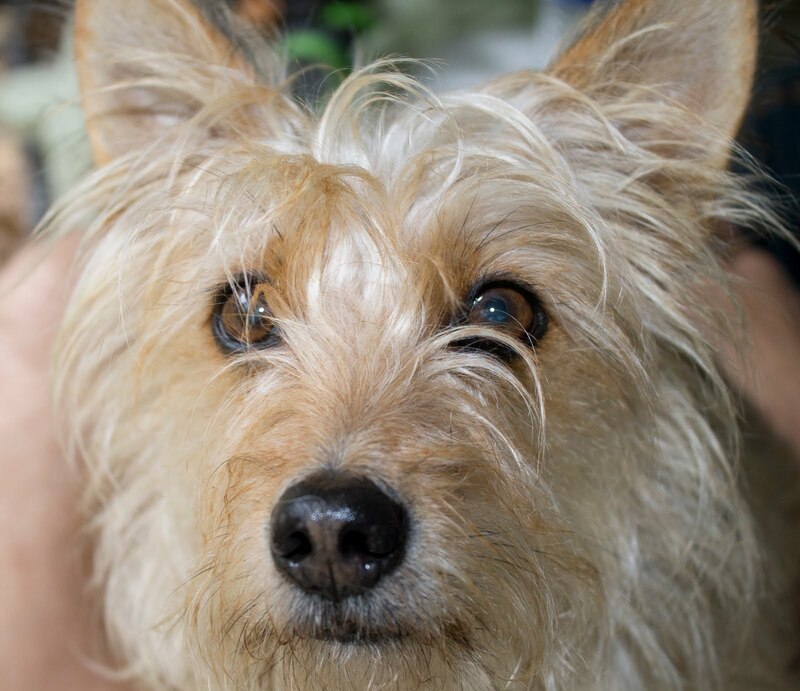 Mix at speed 3 for one minute. Add flour and salt and mix at speed 2 for 30 seconds; scrape sides and continue mixing at speed 2 for 15 minutes. Scrape down sides and add nuts. Mix at speed 2 for 15 minutes. 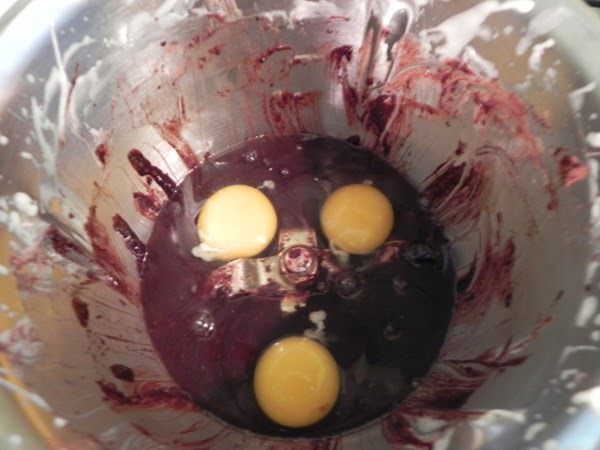 Eggs seem to add a personality to the batter. Spread the batter into the pan so that it is level. 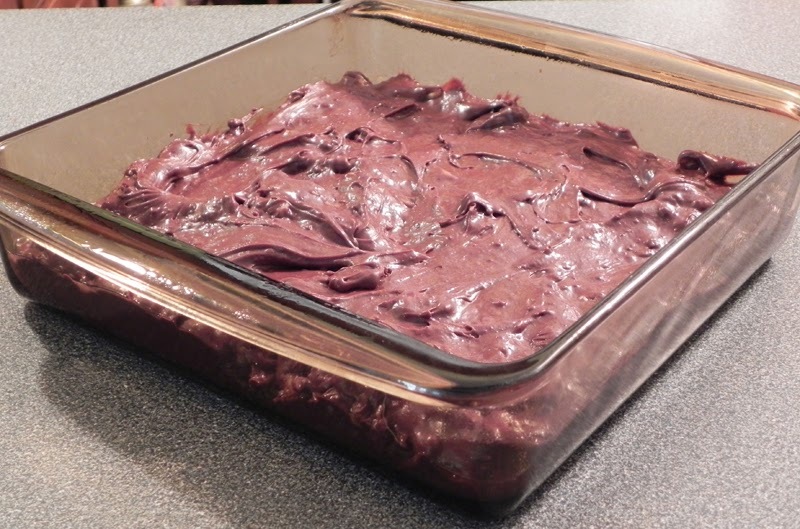 Take a look at the brownies at 22 minutes, at which time it might need an additional five or six minutes. It is always best to err on the side of underdone with brownies. Let the edges of the brownies be your guide.